You’ve got to be kitten me! It’s another great Saturday morning when you suddenly realize your cat is at it again. Walking by the food bowls you notice the dog bowl is lighter than you left it. Since Fido’s still fast asleep you know this is the work of a tricky cat burglar. 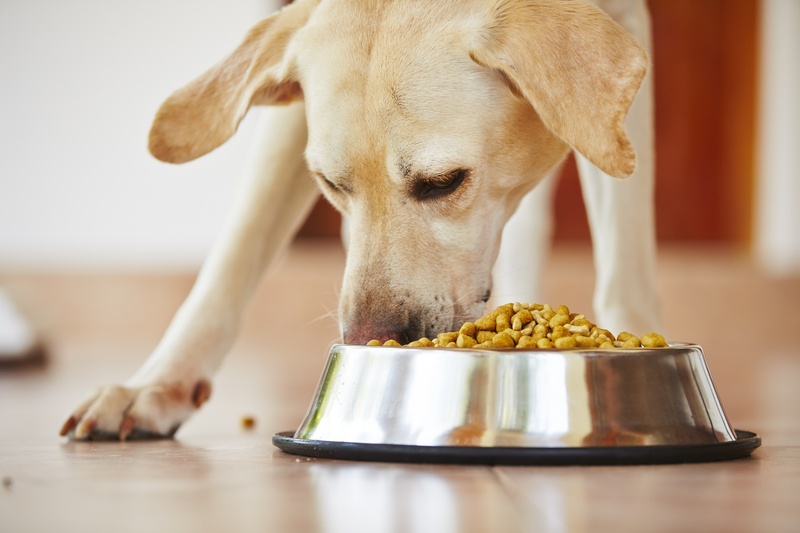 Does your cat constantly steal food out of your dog’s bowl? What started off as a cute or quirky habit can quickly become a nuisance and presents a health risk. Dog food and cat food contain different vitamins and minerals. Both species require a specific set of nutrients that only their food can deliver. Allowing your cat to continually steal your food means both your animals are at risk of being malnourished. Do you know what it will take to keep your cat’s furry little paws to himself? Read these 5 sneaky tips to stop your adorable food thief today. First, before we go into any strategies, we want you to understand the dangers of food theft. 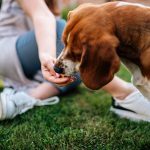 Dogs and cats have different dietary needs. Dogs are omnivores meaning they eat a mixture of meat and vegetables. Cats, on the other hand, need a diet that is mainly carnivorous. Allowing your cat to constantly eat your dog’s food will cause your cat to miss out on vital proteins. 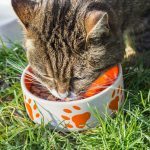 Does your cat like their food? It’s important for your cat to be interested in the flavor of their food. Choose a name brand name pet food company whose researched their food formula. Researched formulas will provide the tastiest options with optimum nutrients. Every now and then change the flavor of your cat’s food. Black Hawk dog food creates a line of cat food that’s healthy and flavorful. Switching between savory salmon and chicken flavors will help keep your cat excited about meals. Since your dog isn’t stealing your cat’s food, you only need 1 schedule. 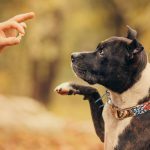 Start scheduling when you feed your dog. Scheduling your dog’s feeding will accomplish a few things. In addition to stopping food theft, you’ll be more aware of your dog’s health. Scheduled feedings mean regular bowel movements. 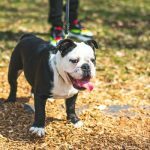 You’ll quickly notice should your dog ever become ill and miss a bowel movement or stop eating. Stay present in the room for the entire supervised feeding session. Dogs tend to eat their meals in one setting but if they don’t you would want to remove the excess dog food. Invest in an airtight food storage container. Make sure to only store food in the proper climates. Using a food storage container will also help keep your pet food fresh for longer. Now you can successfully keep your cat food and dog food in the bowl they belong. Overcoming silly, sneaky habits is a big part of what owning a cat is all about! Cat Health & Behavior is a website that was created to help you better understand the feline members of your family. Our goal is to provide useful advice and help answer some of the top cat questions out there. 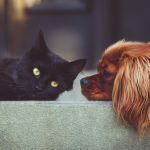 Questions like, “What toy will my cat play with?” or “How long do cats live?” Visit our blog today for more fascinating and informative articles about cats. You can also treat your kitty to a special treat on our toy page. It’s not an ordinary cat toy selection. We’ve hand-selected the absolute best cat toys based off of cat behavior.